First off, I want to apologize to every new mom I saw pushing their 6 month old child in a stroller and thinking "Why hasn't she lost the weight yet? It can't be that hard." YES IT IS!!! 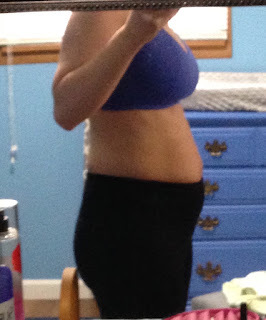 I got into fitness, primarily kettlebell training, after suffering a miscarriage. 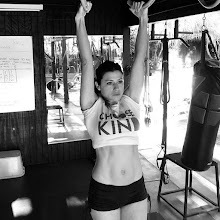 Before getting pregnant with my son, I trained for my first kettlebell competition and level 1 kettlebell certification (I certified while 10 weeks pregnant, with doctor's clearance). I continued my kettlebell training throughout the first and second trimesters of my pregnancy. 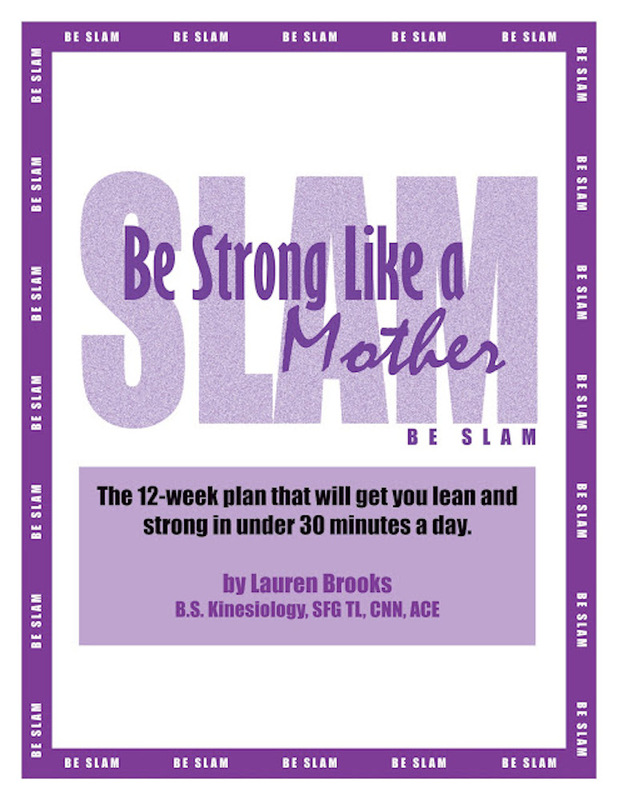 Once I was cleared from my c-section to start training again, I turned to Lauren's article What Doctor's Don't Tell You After a C-Section for help. I wanted to get my strong body back, but wasn't sure how to begin. 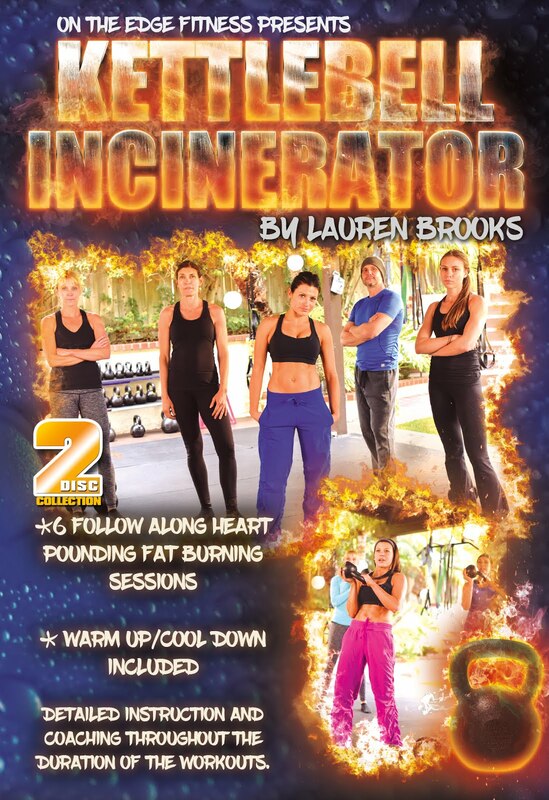 I followed her programming of planks, pelvic tilts, kettlebell swings and 4-point tummy vacuum. I also added a 10 minute jog on the treadmill and some kettlebell military presses (with moderate to light weight). Let me tell you, it was hard! I started off slow and listened to my body. I gradually increased reps and weight. Within two and a half months, I was able to do full leg lifts!!! And the weight and inches slowly started dropping. I continued this program for a few months, but I have to admit, I fell off the horse. With a husband who owns his own business and is the mayor of our city, plus trying to balance a full-time job and mommy duties, I slacked. I would come home with every intention to train, but one look at my son and all training went out the window. I wanted to spend every minute with him. When my progress stopped, I finally made a decision to focus on myself. I asked my husband to chisel out a few hours of his schedule to watch our son after I got off work so I could focus my training. I would change into my workout gear at work and head straight for the gym. I stared eating better and pushed myself a little harder. 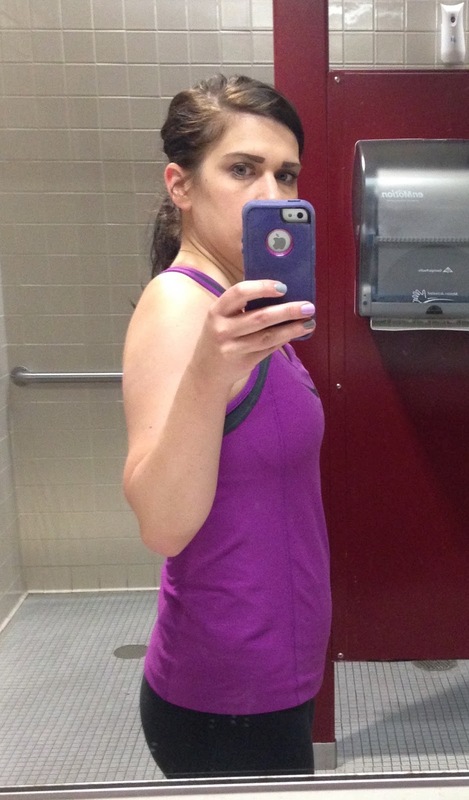 Nine months after baby, I am back to my pre-baby weight, have my pull-up back, and my 1-rep max is 40 lbs., 5 lbs. less than what I was pressing at my strongest. I still have not achieved my goals, but the inches are falling off and I am seeing results, which has given me a ton of confidence. Thanks Lauren for giving me the foundation to get strong again! You did an amazing thing by giving birth - BE PROUD! We struggled for five years to conceive and there were moments I thought I would never become a mom. Although I miss my pre-baby body, I am even more proud of the one I have now. Many times, I would feel guilty for choosing a training session over going directly home to my son. It's okay to focus on you sometimes and EVERY mom needs that! Plus, taking care of your health benefits your child in the end and gives him direction into healthy living by watching you. I fell off my training schedule many times. It happens! But I didn't give up and would get right back into it. When I finally got in two solid weeks of 3-day training sessions, it was easy to get back into the groove. Sometimes you need to fall off the horse to figure out what kind of training schedule works best for you. 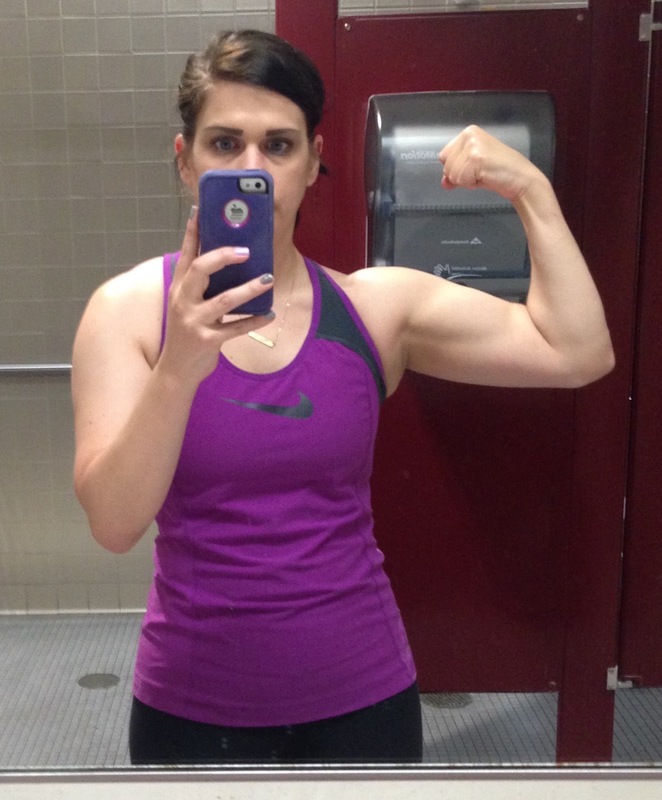 Melissa Closser started her fitness journey four years ago. 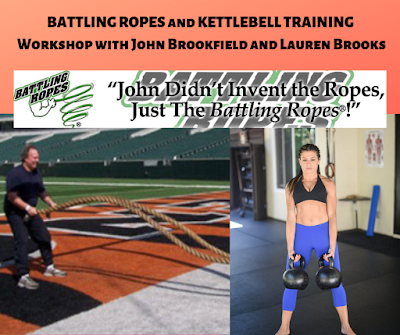 She began teaching bootcamp fitness classes in her hometown as a way to get herself, as well as others, fit and strong. After being introduced to kettlebells, Melissa wanted to learn more about the 'little cannon ball with a handle'. 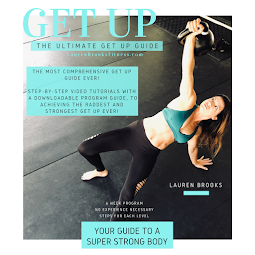 She found Lauren Brooks' YouTube videos and learned to perfect her form and technique. She joined Buckeye Kettlebells in February 2014 and entered her first kettlebell competition four months later. 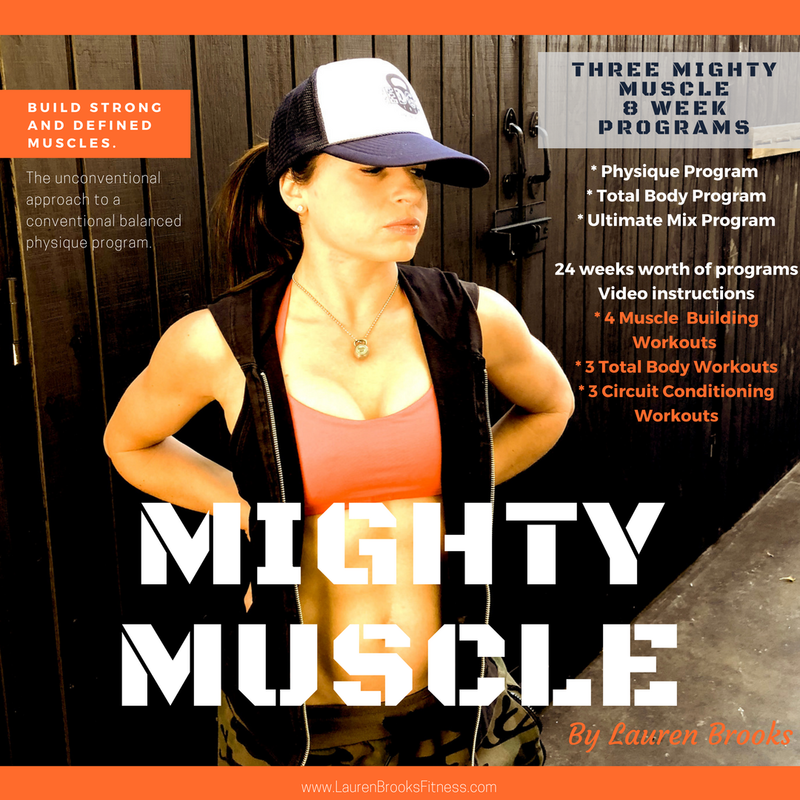 Once completing that goal, she began training for her level I kettlebell certification. 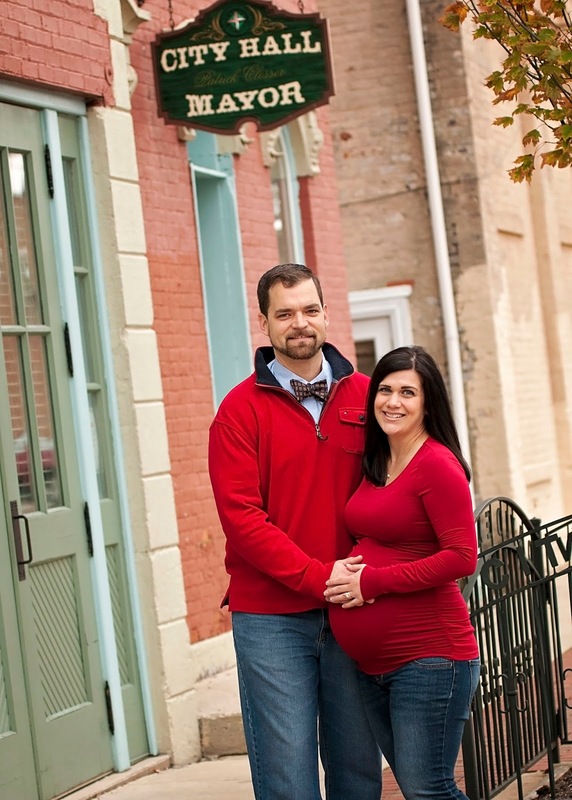 After being cleared from doctors, she certified at 10 weeks pregnant in April 2015. She continued her kettlebell training during her first two trimesters. Today, Melissa works in Purchasing at Stanley Electric U.S., Co., Inc. and is a freelance layout designer. She and her husband, Mayor Patrick Closser, reside in London, Ohio with their 10 month old son, Maddoxx. 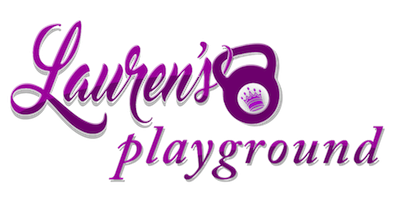 A few words from Lauren Brooks (me): Thank you Melissa for writing such a real experience and wonderful advice. Your story is like so many other new moms. It is definitely NOT EASY! You have proven that with hard work and dedication anything is possible. I love that you discuss what happens when you can't be consistent with your training. Life happens and sometimes we stray from what needs to be done. But like you said "I didn't give up and would get right back into it." The is the key for everyone out there that goes through bumps. You look incredible, you're super strong and I loved the pull up videos you sent me. I look forward to seeing what the year mark looks like for you. Congratulations for becoming a role model for women and new moms, especially moms who go through Cesarean sections. 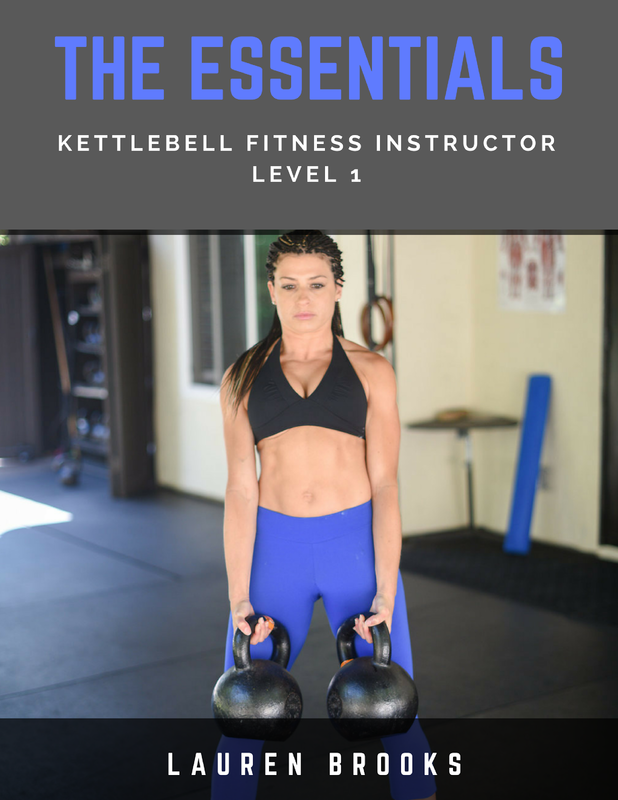 Do You Love Kettlebell Training?